Treebeard wrote: » On Exploration servers at least, there is no research for spirit stables! Can't summon my pet! We're tracking this bug for a fix, it appears that research on Exploration and Classic is missing two categories as of Patch 9. Treebeard wrote: » Force completion? So which factions win? The faction currently with the most spirits should win the saga. That said, should there be an issue with Ascension Point payout, our Support Team will be available to assist. Hello Ahtena, reviewing your Support ticket it appears that you received a response about 11 hours after you submitted your dxdiag. You can reply to the response if the troubleshooting tips they provided didn't resolve the issue. Seems like this older bug has made a return. We had fixed resource nodes growing through foundations a few updates back. The team is looking into the cause and will address it. 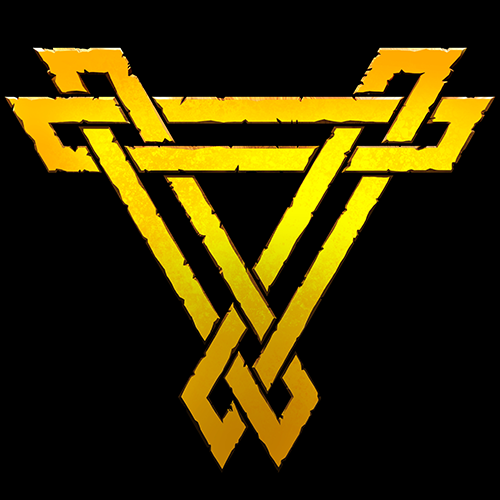 Welcome to the Rend forums, thanks for joining! This should have been addressed in an earlier patch around that time. Will have the team look into it, thanks for the report! Thanks for reaching out, JavaJoe. AP should be available to use at any time during a saga. Could you clarify the error you're encountering (is the AP value not responding or changing)? This will help us determine the cause and address it.